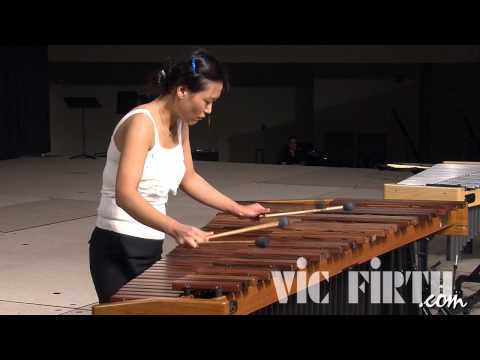 Praised as spectacular by the Los Angeles Times and extraordinary by the Ventura County Star, the Times describes percussionist Ji Hye Jung as a centered player who can give the impression of being very still yet at all places at once. With percussion repertoire still in its formative stages, Ms. Jung feels strongly about collaborating with composers to further the creation of a new voice for the art form. 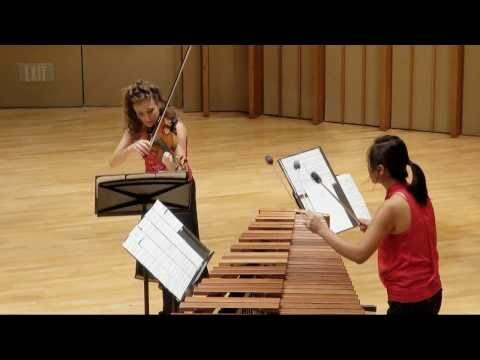 She has commissioned and premiered works by several important composers including, Kevin Puts, Alejandro Viñao, Paul Lansky, John Serry, Lukas Ligeti, and Jason Treuting. 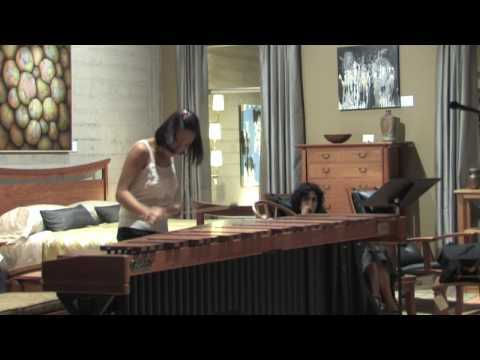 In 2013 she made the premier recording of Michael Torke’s marimba concerto Mojave and in 2014 recorded Phillip Glass’ Concerto Fantasy for Two Timpanists and Orchestra for the Naxos label. Ms. Jung frequently performs with many of today's most important conductors and instrumentalists. For six years she has served as principal percussionist with the west coast-based chamber music ensemble Camerata Pacifica, with whom she has premiered works by Bright Sheng and Huang Ruo. She has also recorded Stravinsky’s Les Noces with JoAnn Falletta at the Virginia Arts Festival, performed as soloist with David Robertson conducting an all Messiaen program at Carnegie Hall, and made her concerto debut with the Houston Symphony under the baton of Hans Graf in 2005. Other performance credits include appearances at Portugal’s Tomarimbando Festival, the West Cork Chamber Music Festival in Ireland, The Intimacy of Creativity in Hong Kong, the Grand Teton Music Festival, Germany’s Schleswig-Holstein Festival, and the Grachtenfestival in Holland. In 2015 Ji Hye Jung was named Associate Professor of Percussion at Vanderbilt University’s Blair School of Music. She previously served as Associate Professor of Percussion at the University of Kansas for six years. An active educator and clinician, Jung has presented masterclasses at the Curtis Institute, the Peabody Conservatory, Rice University, Beijing's Central Conservatory, and the Karol Szymanowski Academy of Music in Katowice, Poland.